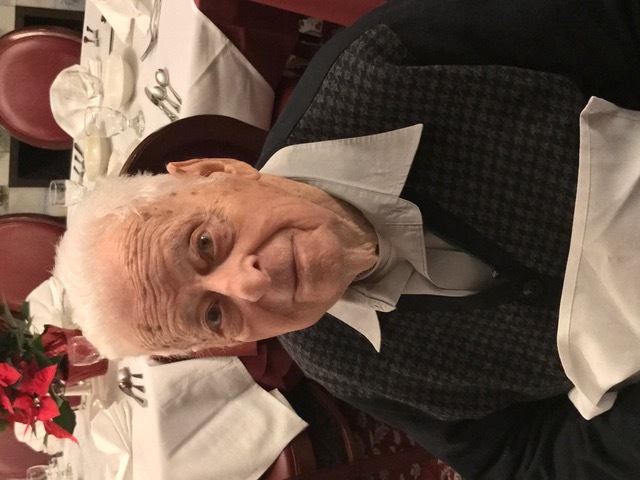 Bronstein, Milton H., 101, died Thursday, September 6, 2018 at the St. Elizabeth Green House Homes. 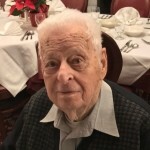 He was the beloved husband of the late Claire (Spivack) Bronstein. Born in Providence, a son of the late Samuel and Ida (Kaufman) Bronstein, he had lived in East Greenwich, previously living in Warwick, Cranston and Providence. He was a fiscal agent for the Department of MHRH (BHDDH) for 30 years, retiring in 1984. Milton was a board member and former president of the MHRH Retirement Association. He was a First Sergeant WWII Army Air Force Veteran, serving with the 8th Air Force in England. Milton was the 1st president of Council 94 AFSCME and former president and vice president of the Retirees of Council 94 AFSCME. He was awarded the John H. Slavin Award from Council 94 He was on the board of directors and former chairman of RI Credit Union, a member and board member of Touro Fraternal Association and member of the RI Labor History Society. Milton was an officer of the Democratic State Committee. During the US 1992 Presidential Election for former President Clinton, Milton was one of the four electors from RI. He was an honorary chairman for the Democratic City & Town Chairs and received numerous citations from the RI State Senate and House of Representatives. Devoted father of Harvey Bronstein and his wife, Leni, of Arlington, VA, Andrew Bronstein and his wife, Linda, of Leland, NC and Cynthia Davis and her husband, Jeffrey, of West Warwick, RI. Loving grandfather of Evan, Melanie, Jacob, Madeline, Adam, Max and Daniel. Cherished great grandfather of Adrianna, Lucia, Aiden and Emma. Funeral services will be held Sunday, September 9th at 10am at Temple Emanu-El in Providence. In lieu of flowers, contributions in his memory may be made to Shabbat Chai, c/o Temple Emanu-El, 99 Taft Avenue, Providence, RI, Hope Hospice of RI 1085 North Main St., Providence, RI 02904, St. Elizabeth Green House Homes, 2364 Post Road, Ste., 100, Warwick, RI 02886 or your favorite charity. Shiva will be observed on Sunday afternoon at River Farms Clubhouse, 1 Krystal Pond Drive, West Warwick. The family will receive guests at 101 River Farms Drive, West Warwick, Wednesday and Thursday from 4-8 p.m.
Milton was a great man and will be missed by all. He always had a great spirit and a smile to greet you. He was someone everyone look up too for his great advise. May he Rest In Peace. Our thoughts and prayers are with the family. I was sorry to hear about Milton. I remember him when I lived on Radcliffe Avenue next to his mother-in-law. I have lovely memories of my cousin Milton that go back many decades, since I was a young child, when I’d visit Providence with my family. I remember his humor, warmth, and generosity. My thoughts are with his family. Very sorry to hear Milton has passed away, I always enjoyed talking politics and investments with him at Touro. It was an honor to have served with him on the Touro board. Milton showed that you could be a leader and nice guy at the same time and there are few with that quality. Your loss is shared by all who knew Milton. Father (and Mother) fondly from Temple Am David. May wonderful memories sustain you all. Dear Cindy and family. 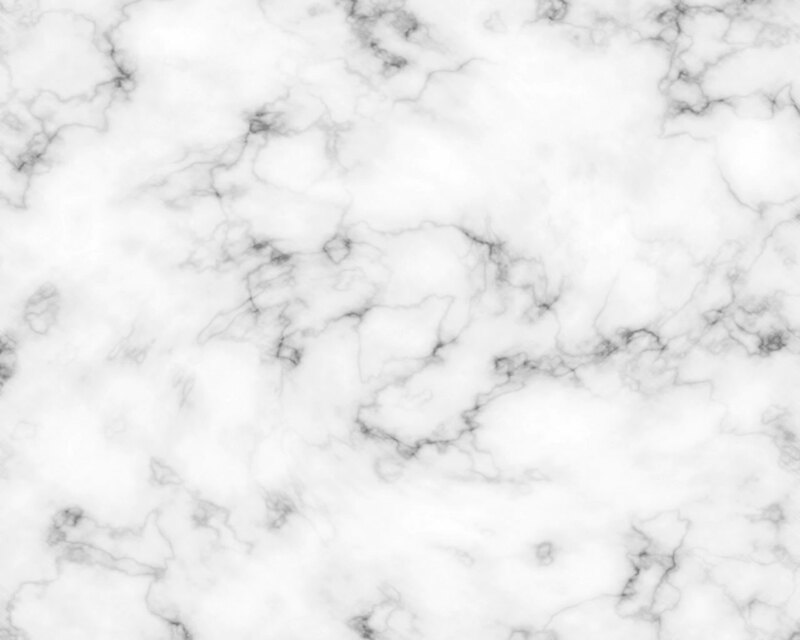 I am sorry to have heard of your loss. My deepest sympathy and condolences. I know how close you were with your dad,and how much you will miss him. He was a wonderful man. ……My prayers and thoughts are with you and your family. I am sincerely sorry for your loss I always love sitting down and speaking with Milton I found him always very interesting and always had a kind word to say I will surely Miss sitting down and having conversations with him. I truly feel honored to have known such a great man. May he now rest in peace and be with his lovely family. How lucky our Family was to have Milton as a dear and beloved cousin. I loved him from the first time I met him when I was 35 and admired his great intelligence, wit, and public service for all the causes we both cared deeply about. He was a role model, a joy to be with, and a mensch extraordinaire. His spirit lives on in his beautiful children, my brothers and sister of my heart, and his grandchildren, my beloved cousins, and his great grandchildren. Milton, I will always treasure your memory and try to follow your example of a life well lived with an open hand and heart.